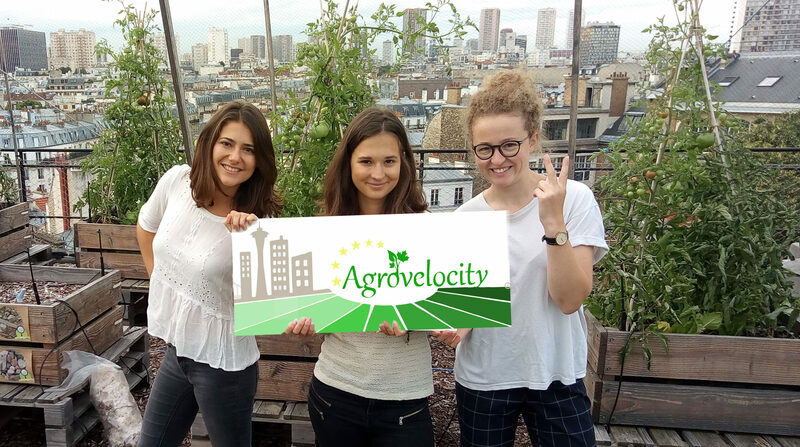 Agrovelocity is the project of thrree agronomy engineering students aged of 22 years old : Audrey Rague, Adèle Maury and Mathilde Negri. They gather around a mutual interest for sustainable food supply, environment and the futures of agriculture. Inspired by the project Agrovélocités and Agrovelocity East Coast and in collaboration with their funders, they decided to continue AgroVeloCity together. Mathilde, contact me to arrange a visit to Ocean View Farms community garden.